The weekly programme GFA ROUNDUP was created in October 2012 to fill a missing void in the national television sports programmes. As its name implies, the 30 minute weekly programme rounds up the salient moments of all premier league and knockout competition matches that are organised by the Gozo Footbal Association. 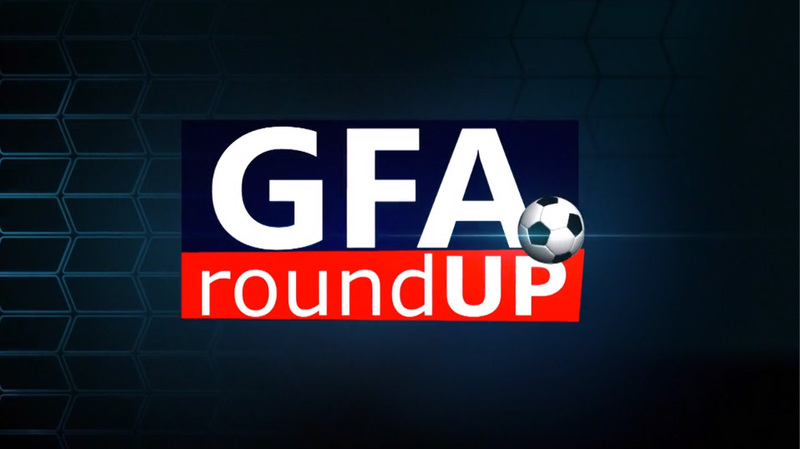 GFA RoundUp also presents various features that have a link with the GFA. These include youth football, ladies` comeptitions, international matches and tournaments as well as information on the different football related structures and programmes in Gozo. Disclaimer: Gozo FA doesn’t host and store the video. You will be going to an external link, which the GFA isn’t responsible for.